The year is full of promise and resolutions. Why not face it head-on with a brand new &apos;do? Something as simple as a haircut can put a pep in your step and re-energize your efforts to start this year afresh. 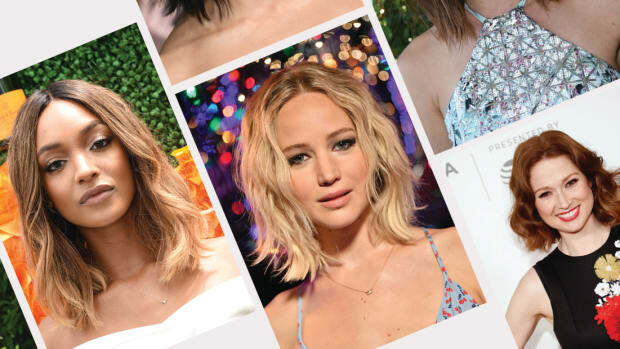 Luckily, hair trends are all about effortlessness and low maintenance, and we&apos;ve had our eyes on the red carpets and fashion world to bring you 2015&apos;s best haircuts that suit your face shape and hair texture. 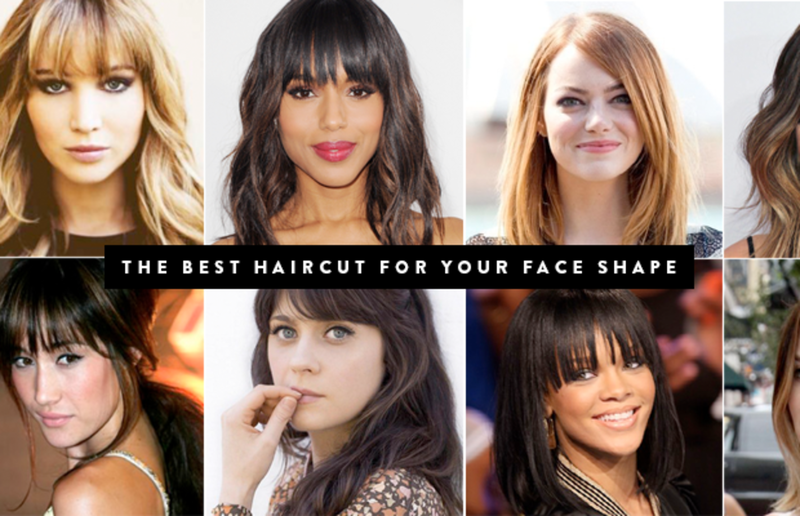 Which &apos;do are you digging? 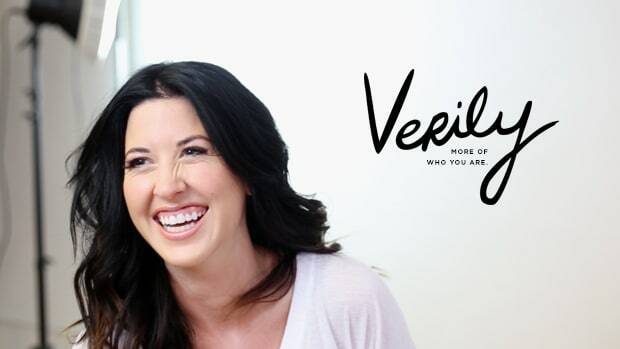 To start, it&apos;s helpful to identify your hair texture (straight, wavy, or curly) and face shape. The four main face shapes are as follows. 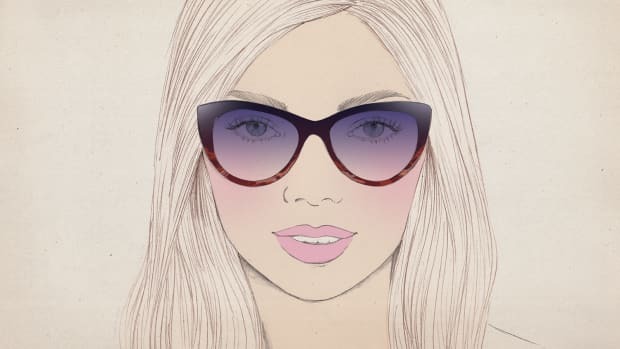 Round: You have an evenly wide face, with the widest part at your cheekbones. Square: Your jawline is wider than the width of your forehead. Heart: Your forehead is wider than your cheeks and chin. Oval: You have a long and narrow face shape. FACE SHAPE: Heart and oval. 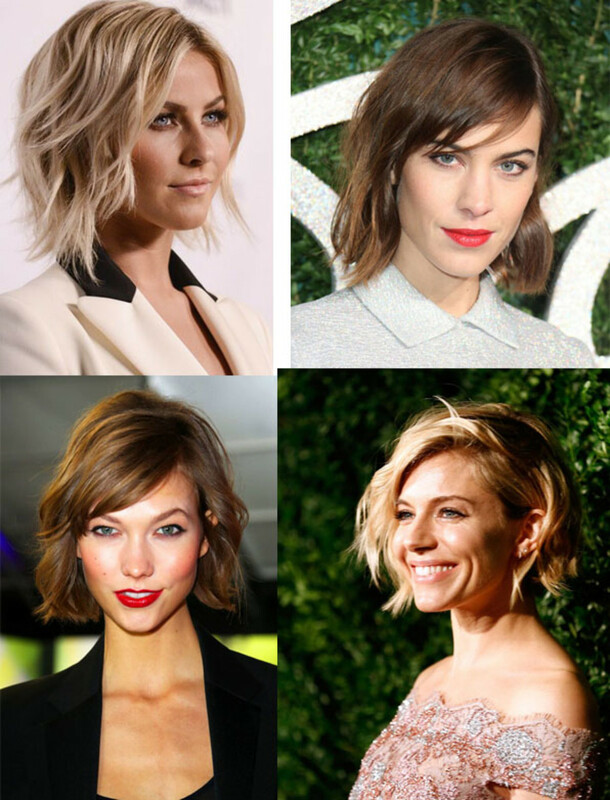 The short, chin-length layers add balance for heart shapes and a bit of needed volume for narrow oval shapes. If you have a strong jawline, make sure the length falls below the chin. TEXTURE: Straight or slightly wavy hair. 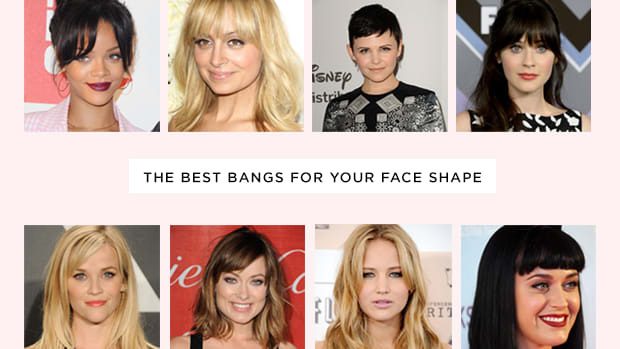 FACE SHAPE: Any shape can pull this off. If you have a heart-shaped face, the collarbone length balances your forehead. For round faces, make sure your hair falls just past your shoulder to lengthen you out. The blunt cut adds volume around a long face without dragging you down. It also helps soften a strong, square jawline. 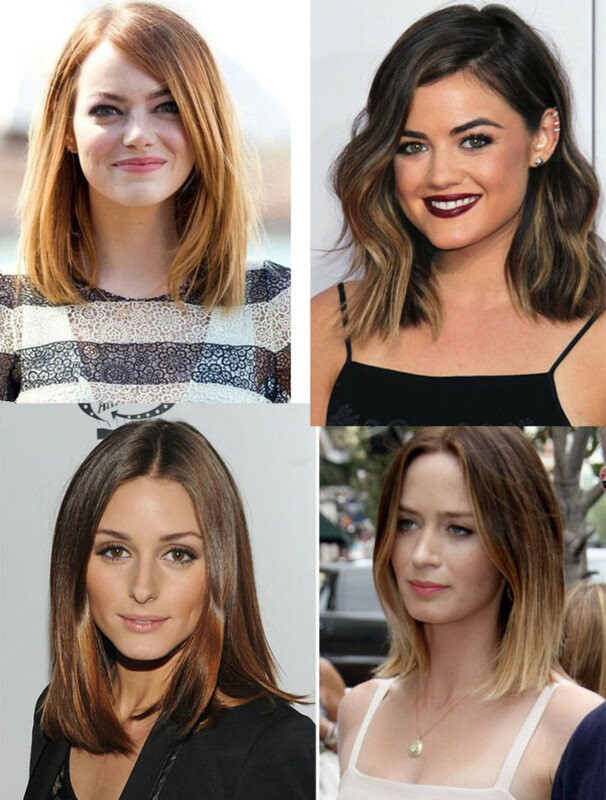 TEXTURE: Straight, wavy, or curly can try the blunt cut. Because it adds the appearance of volume, it may not be best for super thick hair. 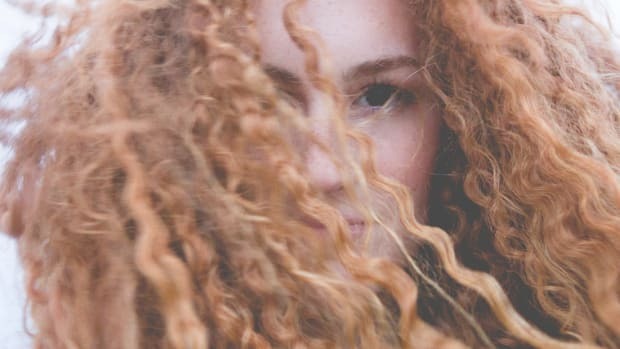 Also, if you have curly hair, you may want to add a few layers around your face so as to not at the "triangle" shape effect with a purely blunt cut. 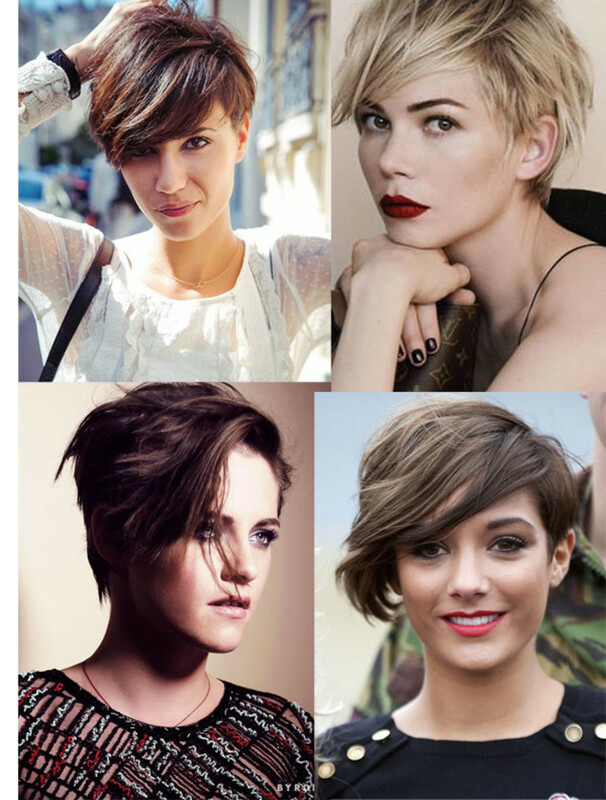 Not for the faint of heart, this edgier version of the pixie cut has long front layers and tons of texture. Michelle Williams and Kristen Stewart have been sporting this style for a while, Frankie Sanford&apos;s softer take is feminine and fresh. FACE SHAPE: Square, heart, and oval. This cut balances a wider jawline (just make sure the cut is above your chin! ), and for a heart as well as an oval shape face, a deep side part looks gorgeous. 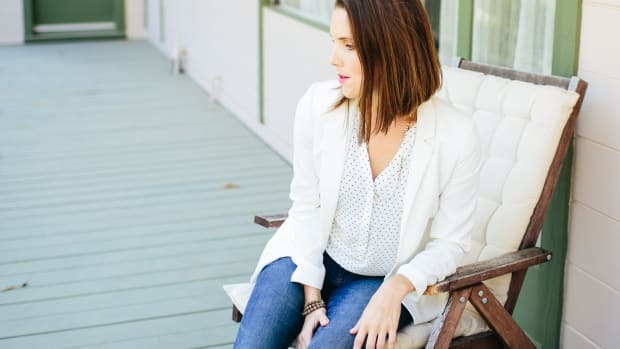 TEXTURE: Straight, wavy, curly, and even tight curls can rock this &apos;do. Yes, believe it! 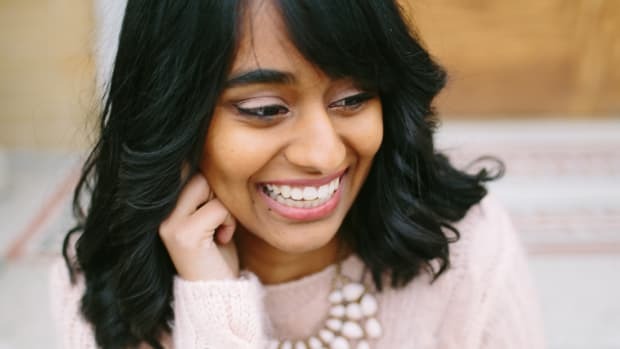 Straight-across heavy bangs are still cool, but the lighter, wispier, wind-swept version is proving to be the "it" trend for 2015. Kerry Washington is currently sporting them, and we love Jennifer Lawrence&apos;s version with pretty, long layers from back in the day. FACE SHAPE: Square, heart (side-swept is best), and round. TEXTURE: Straight or slightly wavy. Curly hair is tough to tame with these kinds of bangs.